Gentle and conscious parenting services – learn more about babywearing, breastfeeding, elimination communication, cloth nappies…. 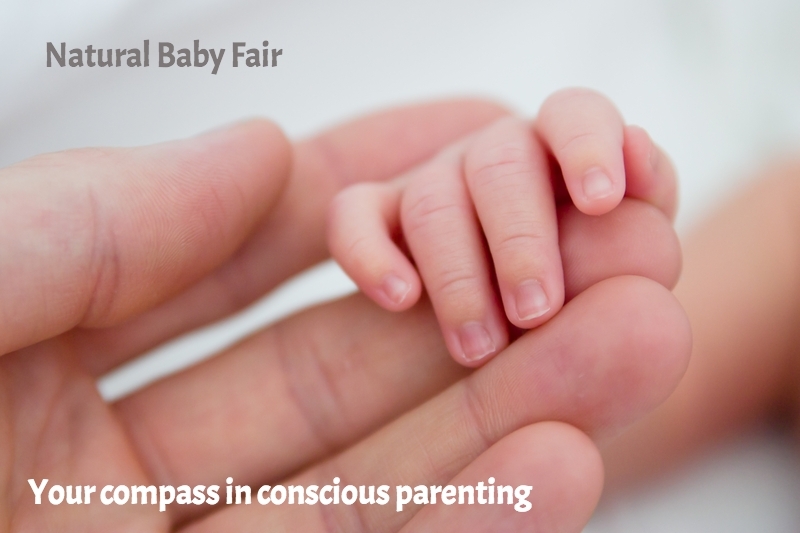 Workshop – an opportunity to hear and understand the philosophy behind conscious parenting. 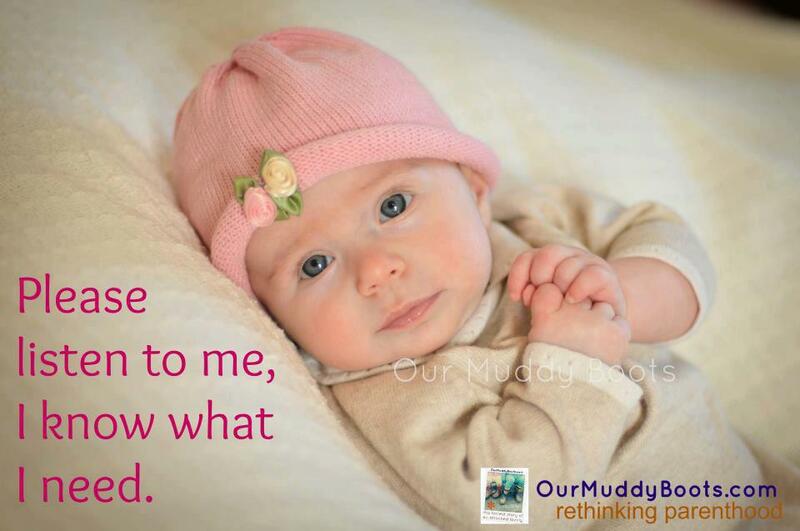 Why it is important for our children’s development, how to approach it, what it is….. Ticket prices to be announced. I trust, love and respect nature. 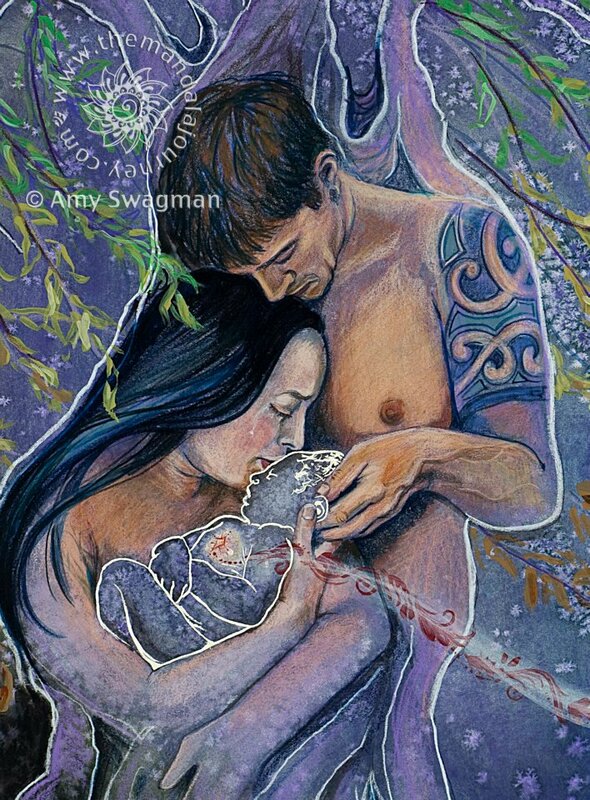 After my homebirth during my medical studies, my lifepath changed to gentle and conscious midwifery. Now I practice supporting holistic and intuitive health and wellness care for all women, pregnancies, births and babies. I had my second baby in water at home and it was a lotusbirth. Now I dedicate my time - to supporting moms and women find their own inner strength and power during their pregnancy and birth.